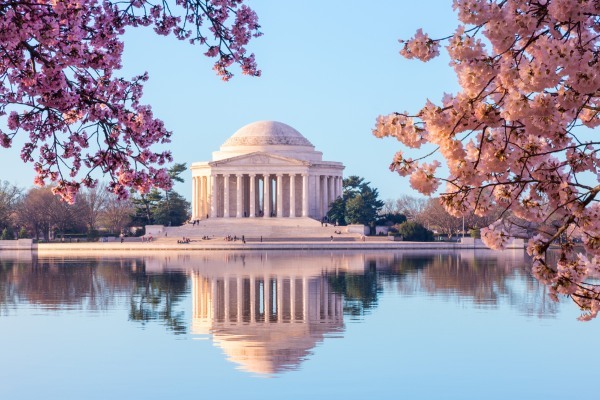 Planning your dream wedding in Washington D.C.? Let National Charter Bus be your guide to efficient wedding shuttle bus services for you and your guests throughout the city. Whether you need a minibus for a bachelor party or a full-sized coach to shuttle guests to a reception, National Charter Bus has access to the perfect vehicles to make your day run smoothly. We’ll take care of the entire bus rental process so you can focus on refining every last detail of the ceremony. Our team of rental experts is ready to help you 24/7 when you call us at 202-250-3441. 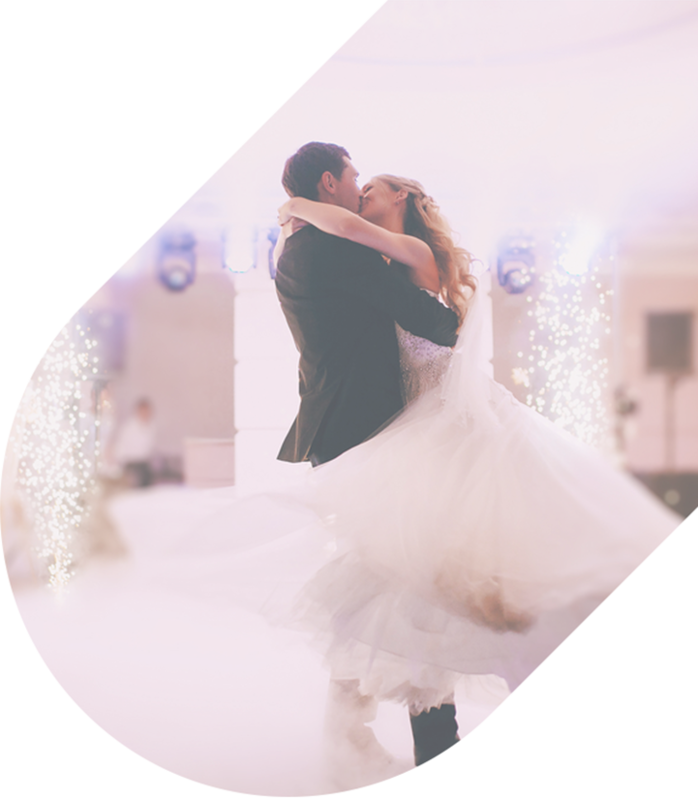 Whether you’re planning an engagement party or putting together your special day, National Charter Bus can build you custom fleet of shuttle buses for a seamless event. With access to the largest network of bus rentals in the nation, we can accommodate groups of all sizes. You can pick models that can hold up to 18 passengers, 56 passengers, and anything in between to craft a fleet for everyone to enjoy a chauffeured ride all day long. If you’re planning a large wedding reception at the historic Old Ebbitt Grill, a full-sized coach or fleet of buses can be a simple solution to get all your guests from the ceremony to the reception area. Large groups of guests won’t worry about finding parking around the busy neighborhood near the White House. Smaller groups can choose from models of minibus to use as shuttles for intimate ceremonies or even for bachelor and bachelorette parties. Guests can leave driving up to a professional driver or team of drivers for every part of the service. Traveling around Washington D.C. can be difficult, especially for guests who've come from out of town. Providing guests with a shuttle service to the wedding ceremony or reception will keep everyone from stressing in Washington’s notorious traffic. You want your special wedding events to run perfectly, and if guests arrive late or not at all due to transportation and traffic issues, it can cause everything to go off schedule. When you provide shuttle services for your guests, you can continue your day knowing they all have a safe ride to and from your venue. We’ll set up shuttle services to transport everyone from their hotel or nearby parking lot, giving everyone the chance to fully celebrate your union without the hassles of traffic, navigation, or securing parking on their own. While guests are being shuttled to and from your wedding at a venue like the City Club of Washington, D.C., they can enjoy premium amenities for an unforgettable ride. They can relax in plush, reclining seats, enjoy a curated playlist with on-board speakers and an auxiliary port, stay connected and charged with WiFi and power outlets. You can even request an all-white or all-black bus model to tie in the with rest of your theme. Along with requesting a specific model and color of bus, you can even decorate your shuttle or fleet of buses. 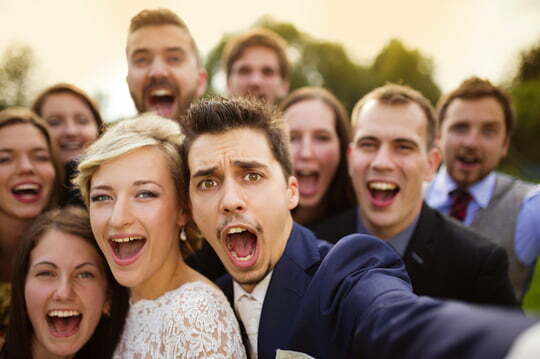 Your guests will feel even more comfortable and ready to enjoy your special day. Let National Charter Bus take some stress out of your planning with streamlined shuttle bus rentals. You and your guests can keep your minds focused on enjoying the event while we take care of the transportation. We’ll find you the right wedding shuttle bus for your special day so you can rest assured every guest will arrive safe and sound. Ready to get started? Call our 24/7 team at 202-250-3441 today.